BCATracker (Bigcommerce Affiliate Tracker) is a partner with eCommerce website building platform Bigcommerce. BCATracker adds an Affiliate Marketing Program to Bigcommerce online stores. 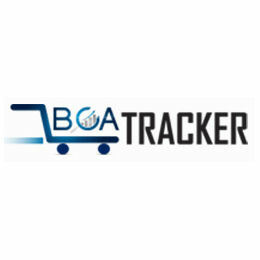 BCATracker makes managing and tracking affiliate sales simpler and more secure. BCATracker (Bigcommerce Affiliate Tracker) is a hosted Affiliate Marketing Program for Bigcommerce online stores. BCATracker tracks and monitors affiliate sales, reduces the risk of fraudulent affiliate sales, and makes it easier for merchants and affiliates to work together.